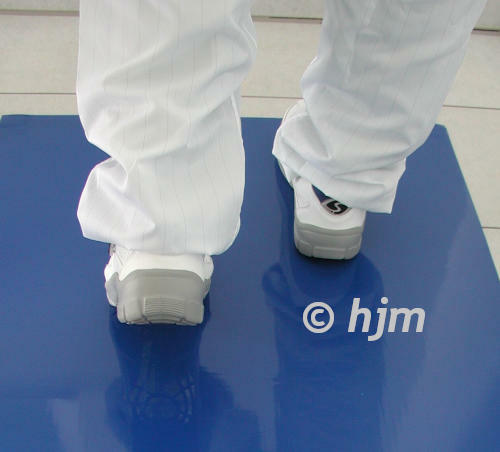 The antibacterial dustbinding mat Blue Mat is an adhesive film mat with antibacterial coating. 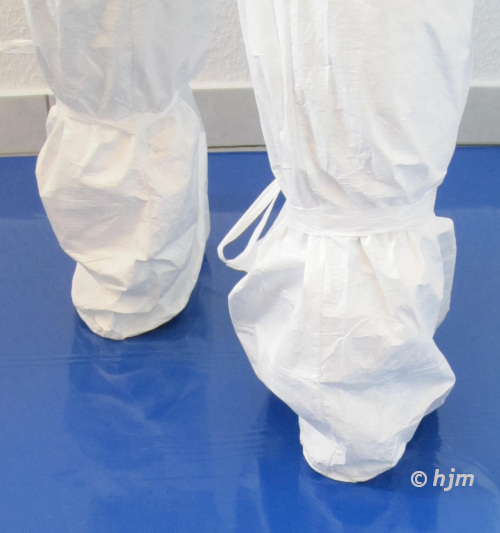 It is used in entrances or sluiceways to cleanrooms in pharmaceutical and food companies. One packaging unit consists of 4 mats with each 30 layers. Thickness of mats: 2 mm. Each of the thin layers is coated with a highly developed adhesive containing an antibacterial substance. This specially formulated adhesive takes up immediately particulates from shoes and transportation devices and eliminates germs. 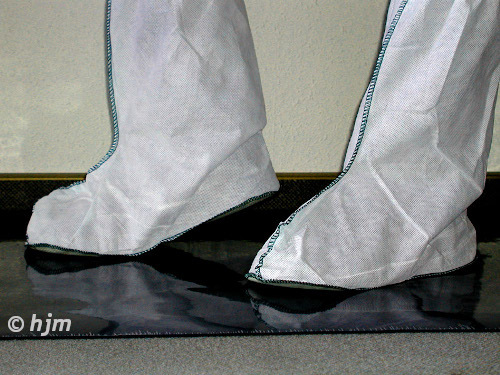 The even mat surface ensures full floor contact and thus works as well as an efficient dirt elimination with antibacterial effect. 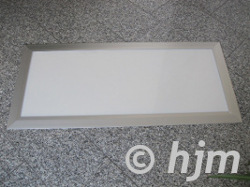 MR1140/900 Frame for Blue Mat 1140 x 900 mm Grey 1 pc.